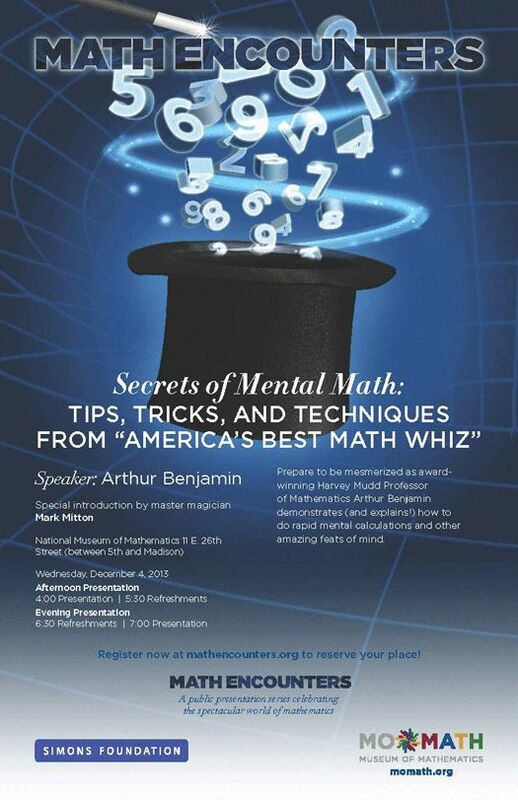 Prepare to be mesmerized as award- winning Harvey Mudd Professor of Mathematics Arthur Benjamin demonstrates (and explains!) 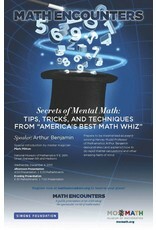 how to do rapid mental calculations and other amazing feats of mind. Arthur will be introduced by master magician Mark Mitton.